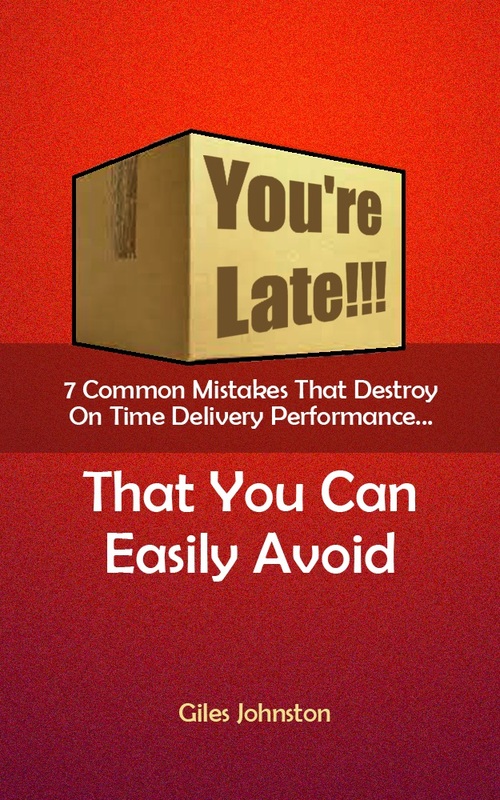 My on time delivery improvement brainstorming worksheet is now available to download. This worksheet comes with full instructions (don’t worry – they’re short) and allows you and your team to quickly brainstorm an effective improvement plan for your on time delivery performance. The worksheet can be applied to other business challenges and is a tool that I use with my own clients.